Plus you’ll be doing the state a big favor. Tourism spending in the state is big business. We know that Labor Day is right around the corner and summer is about gone. But there’s still time to have some last-minute fun, and you don’t have to travel to your $7 million mansion in Italy to do so (apparently no one passed this nugget of information on to Gov. Murphy). If you vacation closer to home, you’ll be doing everyone in the state a huge favor. Tourism spending in the state is big business. 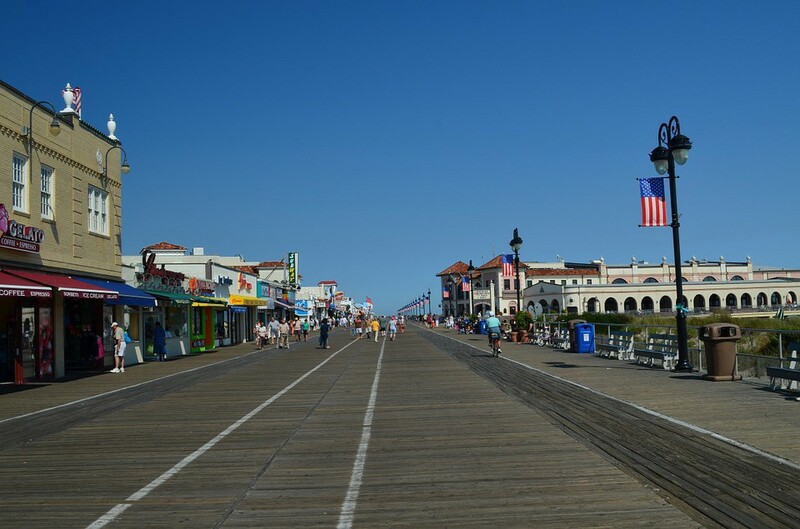 According to visitnj.org, the state’s tourism website, tourists spent $43 billion here in 2017. Tourism supports almost 7 percent of all of the jobs here, too. And, tourism generated almost $5 billion in state and local tax revenue in 2017. In other words, all of those trips to the Shore, parks, golf courses, boardwalks and other places around the state really add up. Tourism dollars have a significant ripple effect in local economies as well. Think of all of the different areas touched by tourism. There are travel expenses. Local restaurants will feed people. Stores will sell food, souvenirs and other goods. People have to have somewhere to stay. And tourism-specific businesses thrive, too, when tourists sail, play golf or ride a horse. Those businesses, in turn, depend on other businesses for supplies and services. Their employees, too, spend their paychecks in local communities, supporting businesses that have no direct ties to tourism. So, as the summer begins to wind down, keep in mind you still have an opportunity to get out of the house for a few days of rest and relaxation before the real world kicks in again in a few weeks. So why not spend that time — and money — close to home? There’s no doubt you can find plenty of awesome things to do here in your home state, and, while you’re enjoying yourself, you’ll be doing a lot to support local economies and New Jersey workers.